Style, quality, function, and budget are all met with Moscow & Pullman Building Supply’s lineup of interior and exterior doors. Bifold, bypass, or hinged, we can help you with them all. If you are looking to purchase a complete house package of doors or simply replace a single door in your house, our sales professionals are ready to help you make a decision that fits your needs best. Our offerings of in-stock interior and exterior doors is the largest on the Palouse and our ready-to-order program is unsurpassed. Let Moscow & Pullman Building Supply help you turn a door into the entrance to YOUR home. Moscow & Pullman Building Supply is proud to partner with Thermatru and Simpson Doors as well as several others to offer you the best selection of doors available. Exterior doors are made from three materials, mainly. Fiberglass, steel, and wood. 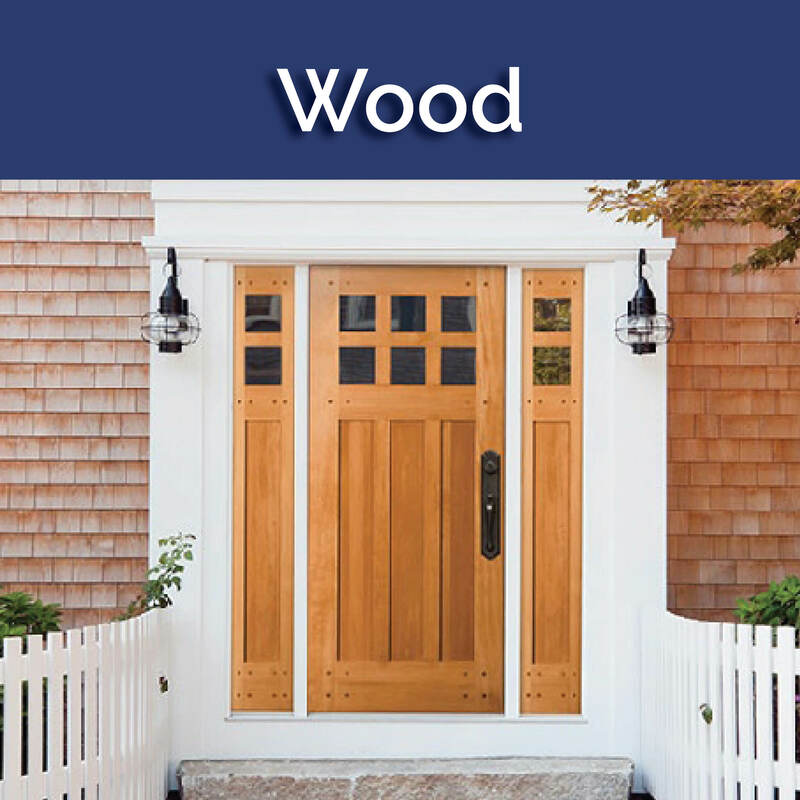 Fiberglass doors can look like wood, but do not warp or rot like a wood door. Fiberglass doors are also available smooth, but do not dent or rust like a steel door can. 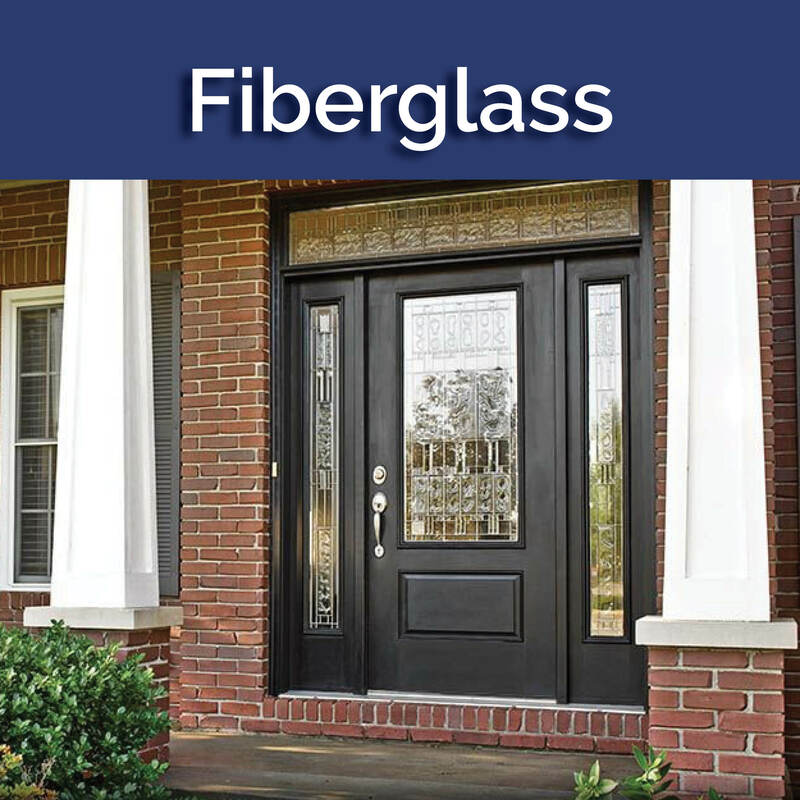 Fiberglass doors are the lowest maintenance option when it comes to exterior doors. Fiberglass doors also offer the best energy efficiency on average. 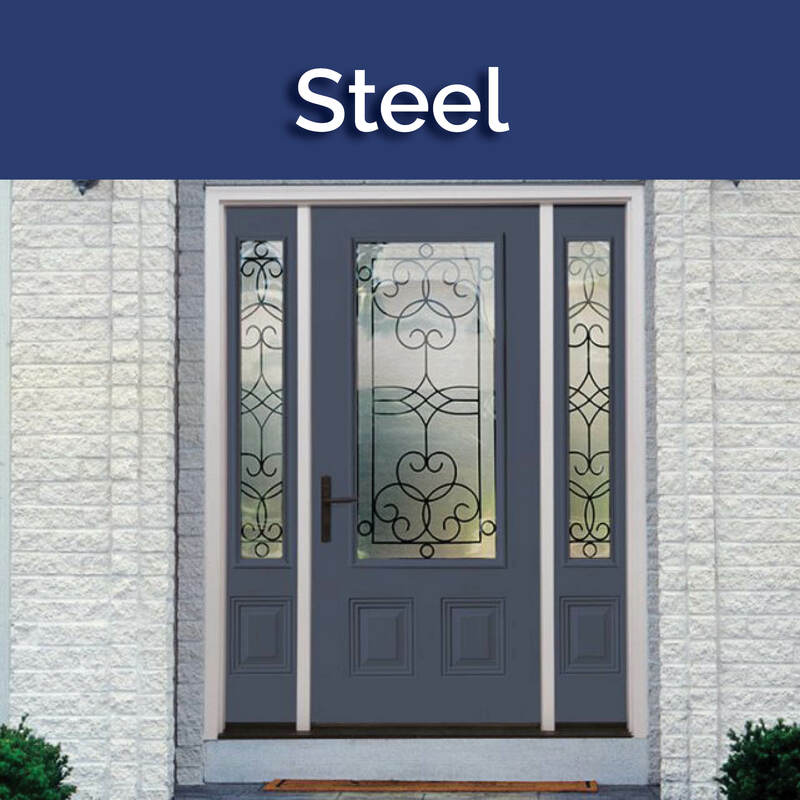 Attractive designs, energy efficiency, and cost-savings are all great reasons to choose a steel door for your new entrance door. Steel doors have proven themselves over decades of use and continue to perform to this day. If you are looking for a mind blowing upgrade without a wallet blowing price, steel is a great option. The warm invitation of a wood door has been welcomed for generations. With unsurpassed beauty, wood doors make a great option to be the statement of your entrance. Whether you are looking for a traditional craftsman with dental, or a custom carved scene door, Moscow & Pullman Building Supply has the options for you. Interior doors are more than just functional, they provide compliments to your style and overall feeling of your home. Moscow & Pullman Building Supply is ready to assist you in selecting your interior styles. We offer a wide variety of interior options including MDF and wood doors. Come in to either location and let us show you the possibilities that await you. 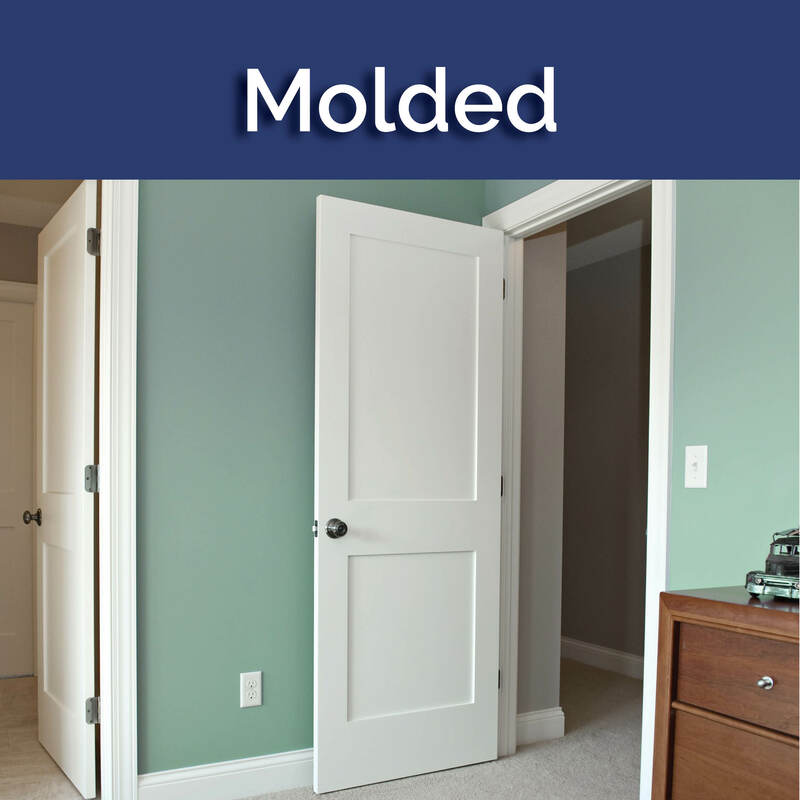 Allowing for a cost effective way to produce paint grade doors that fit every period, molded doors utilize MDF to create flawless designs to fit any room. These doors are available in hollow core, solid core, as well as 20-minute fire rated. 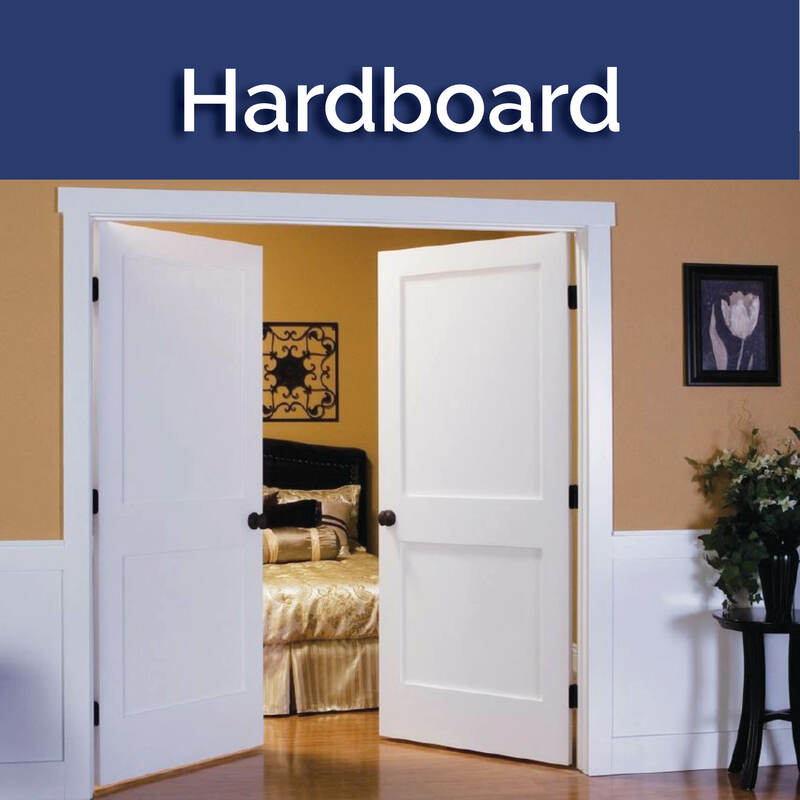 Hardboard doors offer a cost effective, ready to install, uniform finish option to your door needs. These flush panel doors come in colors that are sure to make any room your own. Hardboard doors are available in hollow core or solid core and also offer matching bi-fold options. If you are going for the warm look with a twist of custom, wood doors may be the answer for you. 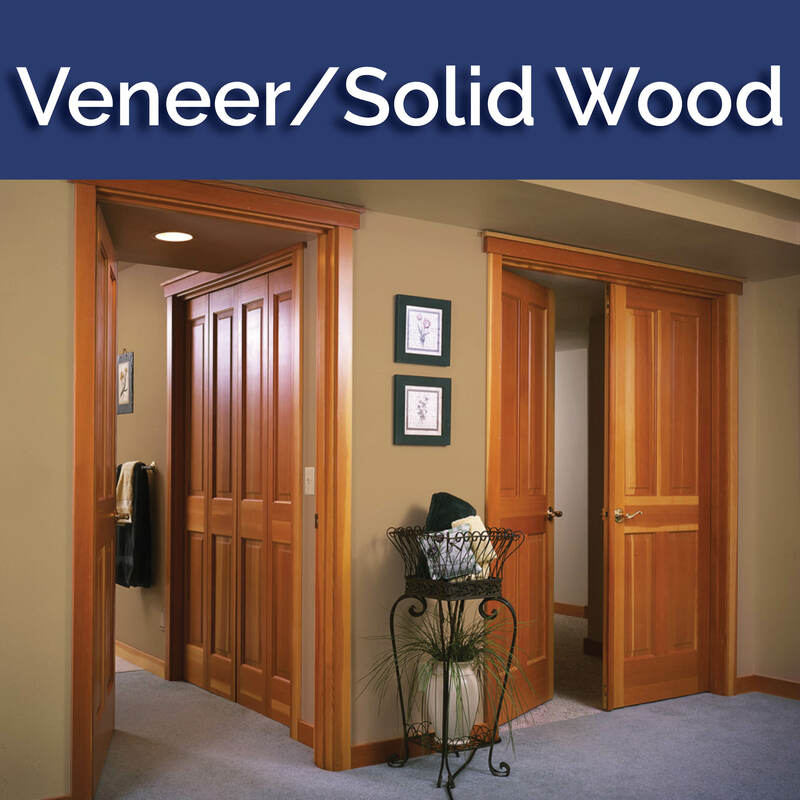 We offer a wide selection of veneer and solid wood interior doors to complete your look. Most veneers come with a factory applied clear urethane finish making them ready to install..
Give yourself and your door a layer of protection with a storm door. Moscow & Pullman Building Supply has partnered with Larson Storm Doors to provide the best products and prices. Larson’s innovative products allow you to provide protection while not compromising style or function. Ask one of our sales professionals about Larson storm doors today.